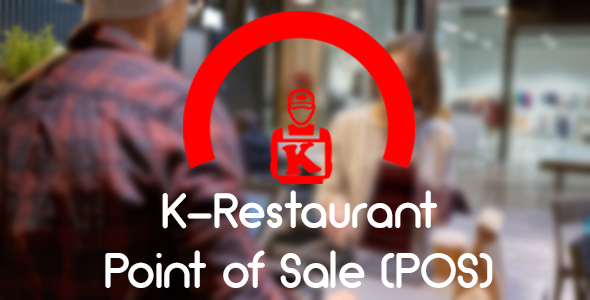 Point of Sale is addon for Karenderia Multiple Restaurant System which you can have your merchant Point of Sale application, in short is to make KMRS as POS System. 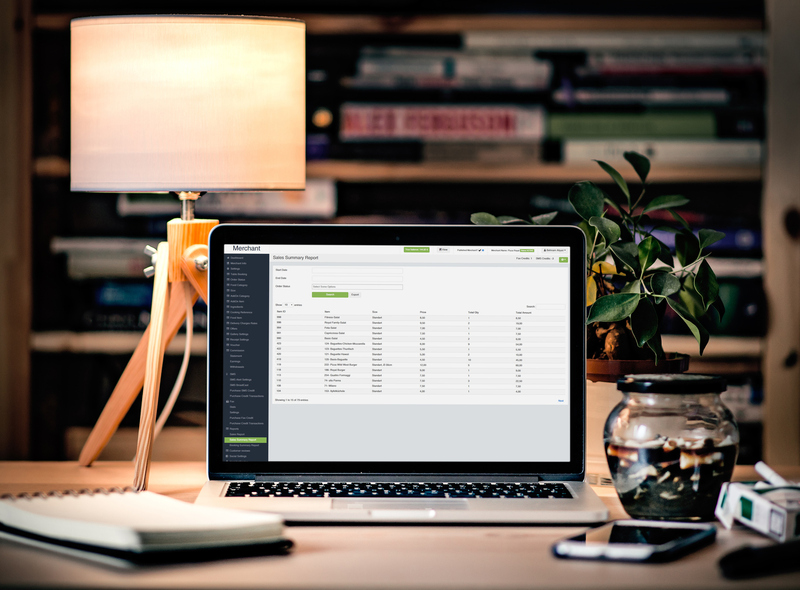 Karenderia Point of Sale (POS) connects to KRMS via json api calls just simply upload the API files for the api and change the config file and your all done. Its comes with very easy steps by steps procedure on how to upload the api & change the configs and how to Build it. Important: this is addon for Karenderia Multiple Restaurant System which uses the backend of KMRS merchant panel and connects using json API, it means you cannot run this as stand alone you need to purchase Karenderia Multiple Restaurant System in order for this application to work. 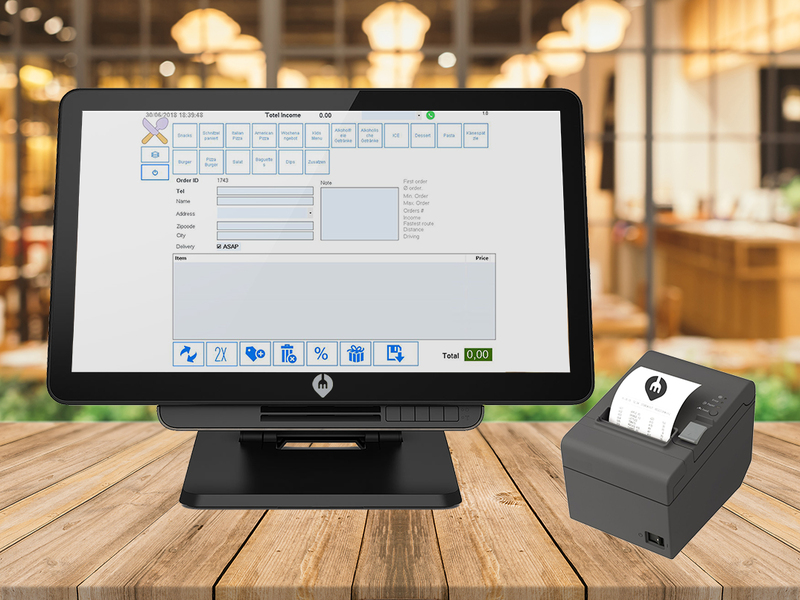 This entry was posted in net and tagged caller ID, food menu, food ordering, Karenderia Multiple Restaurant System, Merchant POS, Online Order with POS, point of sale, pos, restaurant pos by dadmin. Bookmark the permalink.